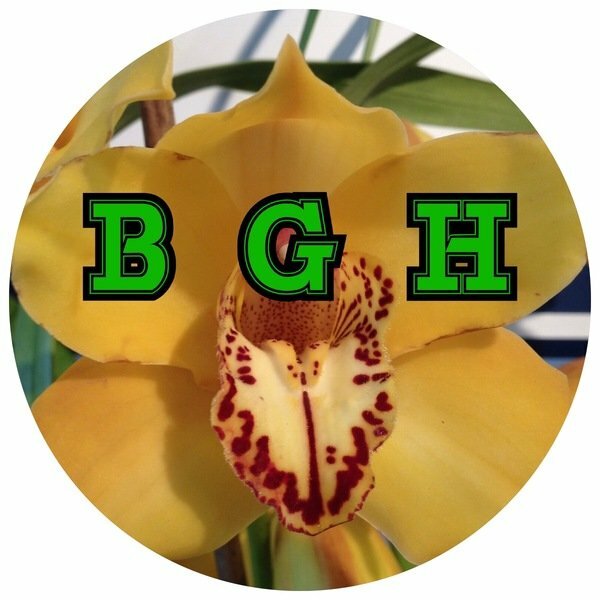 Paphiopedilum venustum Slipper Orchid -Big Plants! 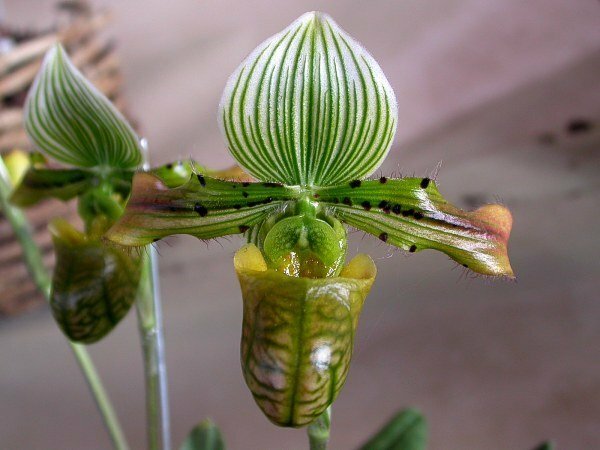 Paphiopedilum venustum is a species of orchid ranging from eastern Nepal to northeastern Bangladesh. Prefers warmer temperatures. Orchid with be shipped unpotted with roots wrapped in sphagnum moss wrapped with paper towel, in a sealed bag or container before boxing up. If you have seen my videos you will know they are healthy and happy.